Hazel Jewell Dennis 76 passed away Thursday, June 14, 2018 at Flint Ridge nursing home. She was born July 31, 1941 in South Shore, KY to the late Raymond and Ethel Wright Diller. Hazel was a member of Zanesville First Church of God. 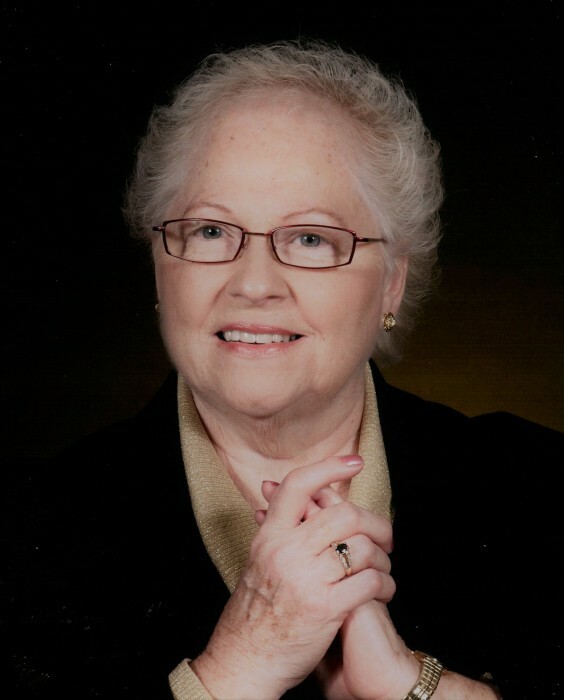 Over the years while serving in the Church she sang solo, sang in the choir, led praise and worship services, actively led youth ministries, and was the former president of both local and state chapters of WCG (Women of the Church of God). On Tuesday, June 19 visitation will be from 1-2pm at WRIGHT’S FUNERAL HOME, 1017 MAIN STREET GREENUP, KENTUCKY. Burial will take place in Mt. Zion Cemetery in South Shore, Kentucky.